I have high turnover in my delivery fleet. How do I retain my drivers? The cost of employee turnover — just to replace them — can cost somewhere between 16% to 20% of their annual salaries. But that doesn’t even include all the indirect costs: ramp-up time, lost productivity, wider impact on the morale of your team, and more. 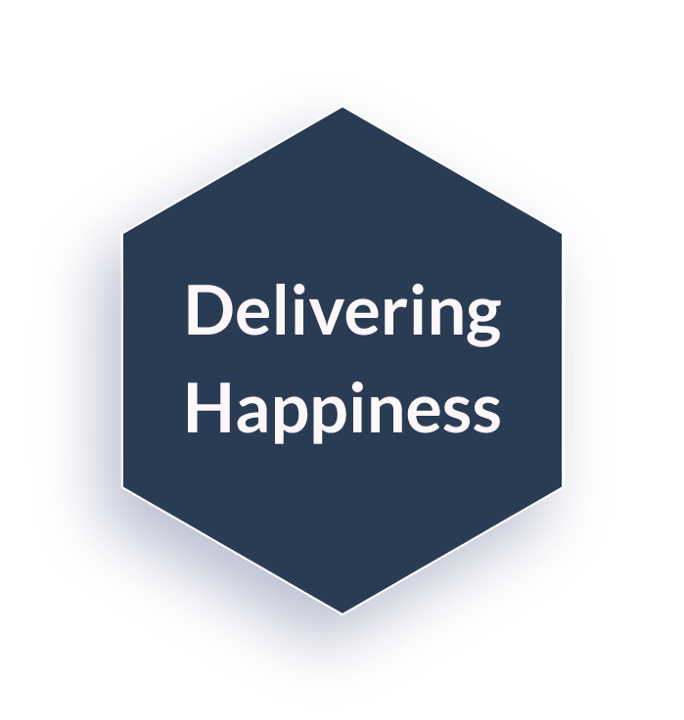 Most importantly, businesses often overlook how unhappy drivers reflect poorly on your brand. 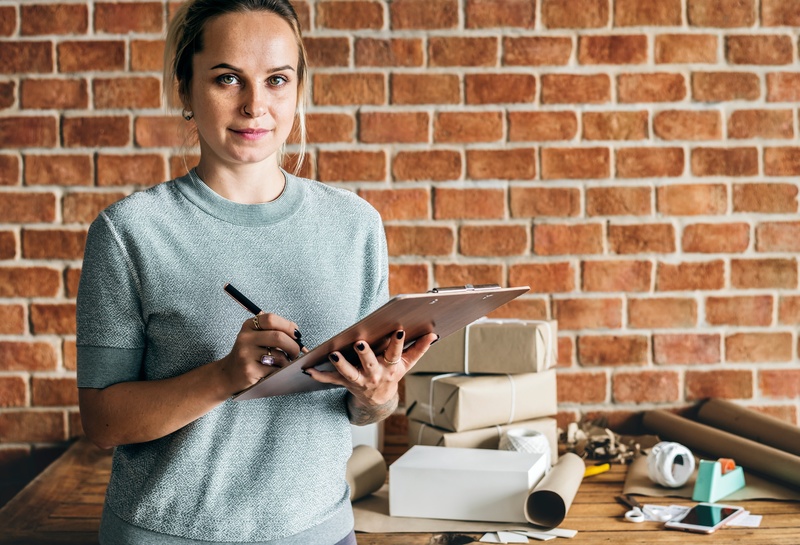 For any delivery business, your drivers are literally the face of your brand and the only real face-to-face touchpoint your customers have with your company. You want to make sure your delivery drivers are leaving a good impression! So, how do you make sure your drivers are as happy as they can be? A very simple thing you can start with is to listen to them. How happy are they today? What do they complain about? What are their sources of frustration? A lot of the larger delivery operations will split their orders up in territories and assign those territories to the driver. They then rely on the drivers to plan the last-mile routes. If you’re doing this, you are wasting everyone’s time. If you have 20 drivers, and they each take an hour to plan their own routes, you have just wasted 20 hours that your drivers could’ve spent on the road. It is also a risk to your business to rely on your drivers’ experience — especially if they end up leaving your company. When they leave, their knowledge goes with them and your new drivers will need to start from square one and figure out the routes for themselves. 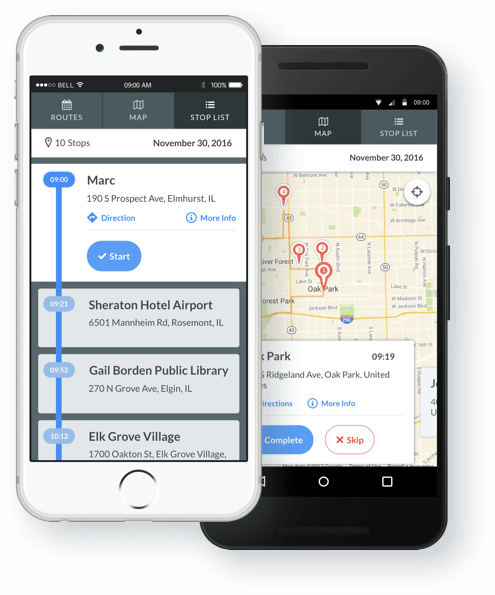 In the age of technology, there isn’t a good reason why you should be planning routes manually and on an individual basis. 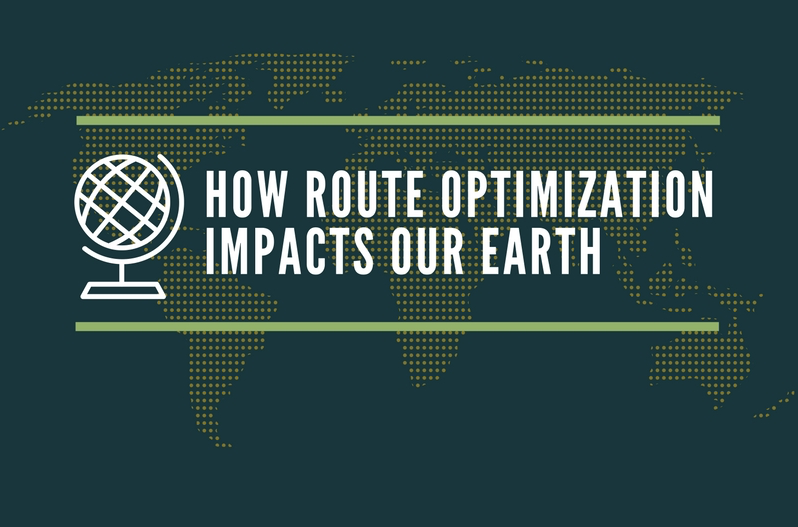 You can use route optimization software to do it for you and your fleet in minutes. Not only that, the routes will be far more efficient compared with what humans can figure out — which brings us to tip number two. 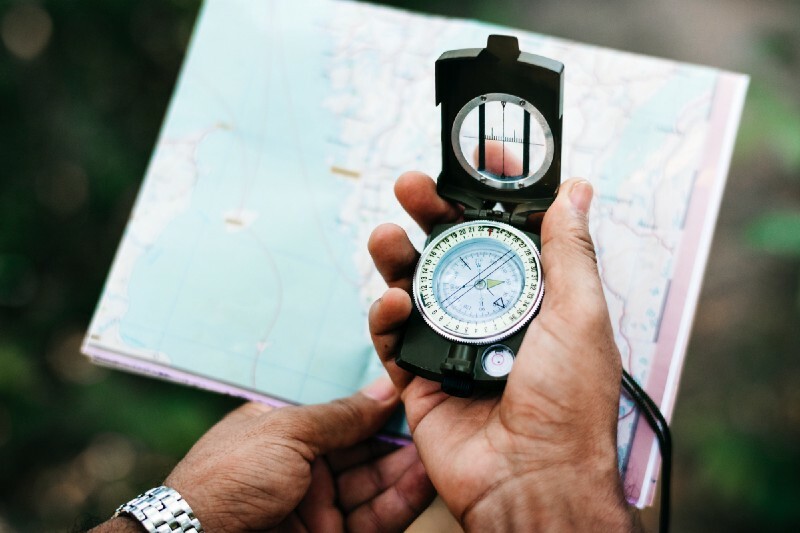 If your business plans routes for your drivers centrally, that’s already much better than relying on your drivers to figure it out on their own. You just need to make sure that the routes you give them are efficient. Nothing is more frustrating for your drivers than the feeling that they are wasting their time. Everyone wants to feel valued and know that their work is impactful for the company they work for. 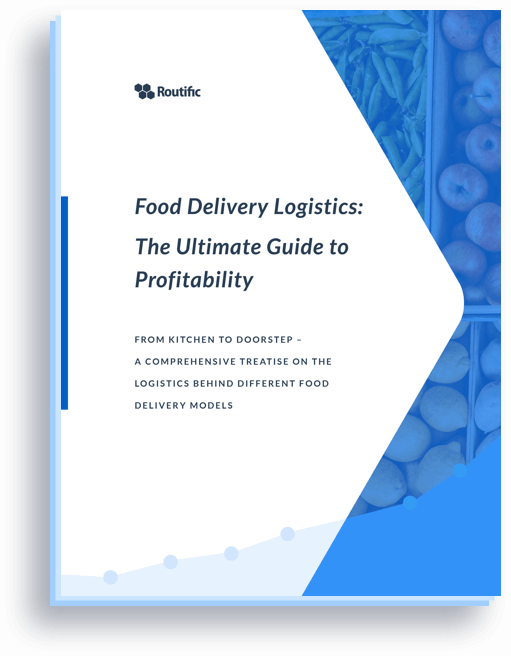 If an average driver that has been doing 10 deliveries a day now is told that they can do 15 in the same amount of time thanks to route optimization, everyone will be happy. Especially if this means that you can let your drivers go home early, or even pay them more because your margins have just increased! A common complaint I hear from dispatchers is that they don’t trust their drivers. They don’t know if they are using the company car to run personal errands in the middle of the day, or taking extra long lunch breaks. Some dispatchers constantly phone their drivers to ask them where they are. Not only is this distracting for the drivers, but they are now also feeling the pressure from the dispatcher — they feel micromanaged. My key advice would be to stop micromanaging, and instead measure driver performance by tracking Key Performance Indicators (KPIs) that you actually care about. You can then clearly communicate to your drivers what you would consider a good job. Some example KPIs you could track are “On-time deliveries” or “Customer satisfaction rating”. Dispatchers typically have no idea where their drivers are or where they’ve been. This is especially a problem when customers call in to ask about an upcoming delivery. What results is a lot of telephone tag, which is highly inefficient. You can use software to gain visibility of your driver’s progress so you’ll know if they’re on track. You can even use software to automatically send ETA notifications to your customers. You’d be surprised how much your customers love just being in the know. And every “where is my order?” phone call you can avoid will save you a lot of time and money. Nobody enjoys working with software that’s confusing and hard to use. Especially if you need to interact with it all day long. Make sure you choose the right software not only for you but for your drivers as well. This way, you get their buy-in, which is sure to boost their happiness on the job — a win-win for you and the face of your business. If you are struggling with driver turnover, I hope that you will give the above tips a serious consideration. There’s a likely chance your driver has left your company for another that has a more “driver-friendly” business practice. It is very important to ensure driver happiness — they carry your products and are often the most visible brand ambassadors you have!